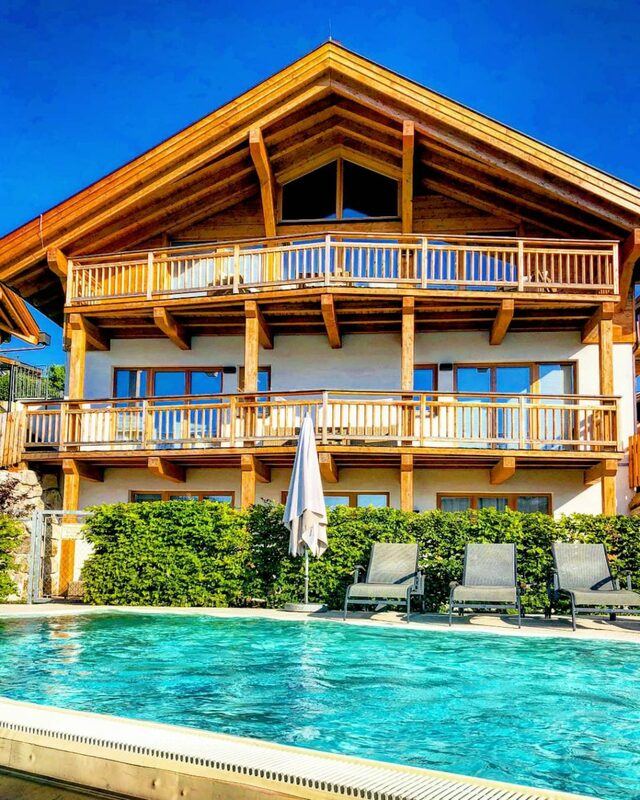 With so many beautiful Tyrolean hotels and chalets, it can be a challenge to pick the perfect place for you. 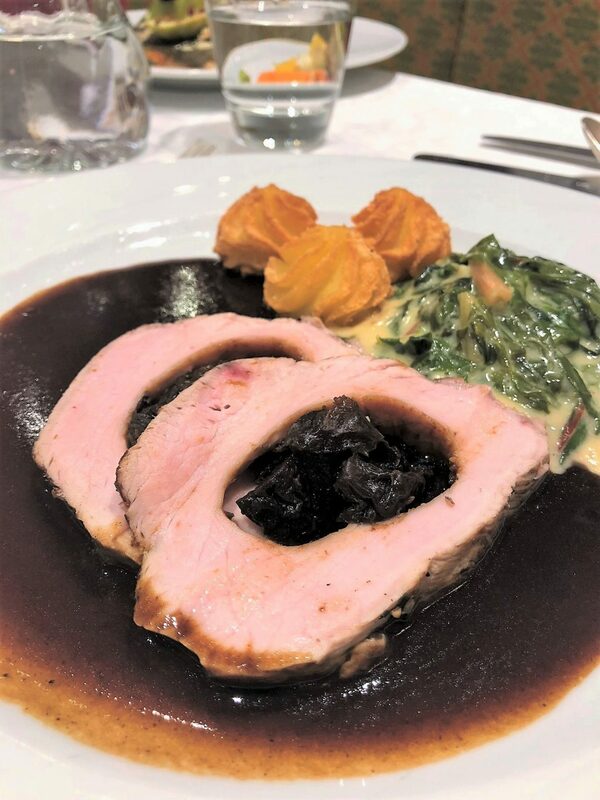 And while many believe that they need to fork out a fortune to spend a luxury vacation in the Austrian Alps, St. Peter Hotel & Chalets proves this is not the case. 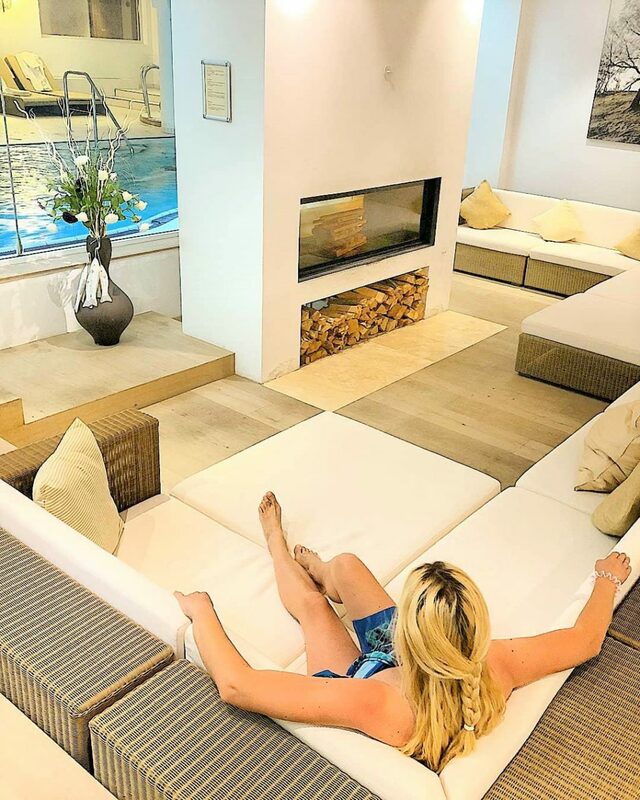 Moreover, Olympiaregion Seefeld is without a doubt one of the best destinations in Austria, and here’s why you should check yourself in – ‘sofort‘! 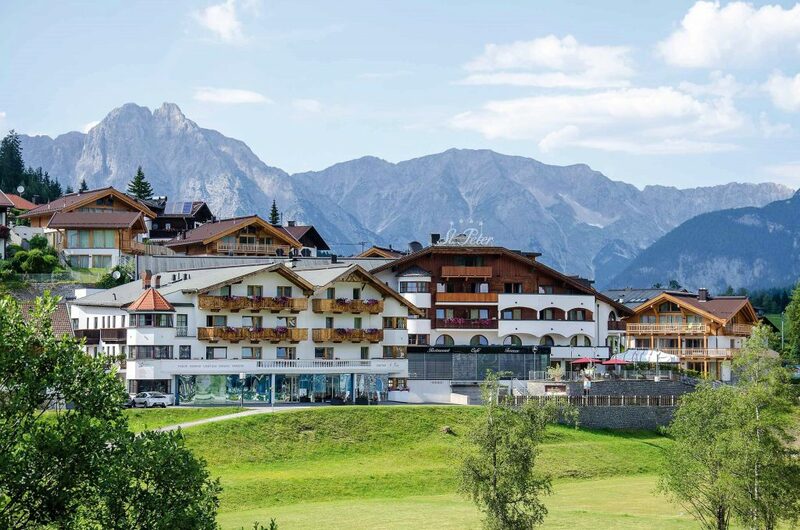 St. Peter Hotel & Chalets is a beautiful alpine retreat located in scenic Seefeld, known for its warm hospitality, fantastic CHALETS and most of all – spectacular views! See that peak touching the sky? It’s calling you! 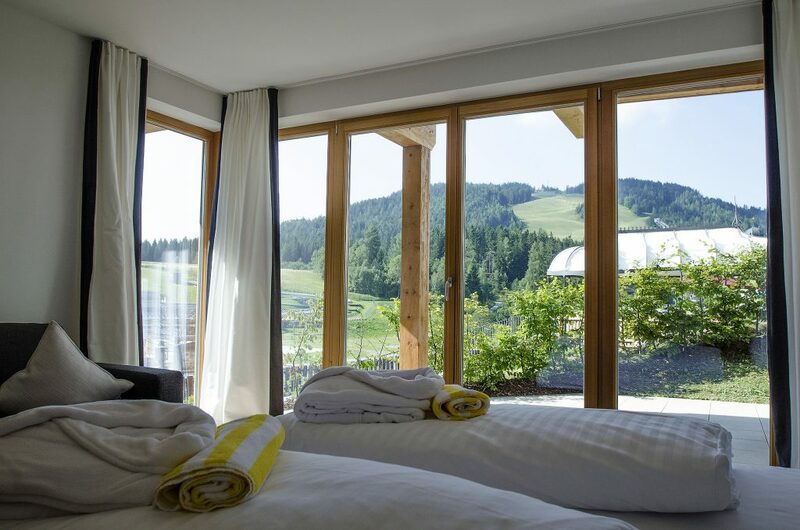 With a sprawling property offering such views this hotel is the perfect place to enjoy an adventurous vacation mixed with relaxation on the Wildsee. Besides, the hotel is just a 5-minute walk from the Gschwandtkopf Ski Area and Seefeld’s pedestrian zone. The suites are chic and stylish, with contemporary furniture, and the beds are dressed in crisp, cool linens to ensure a comfortable night’s sleep. Most have their own private balconies or terraces with views of the beautiful surrounding scenery. 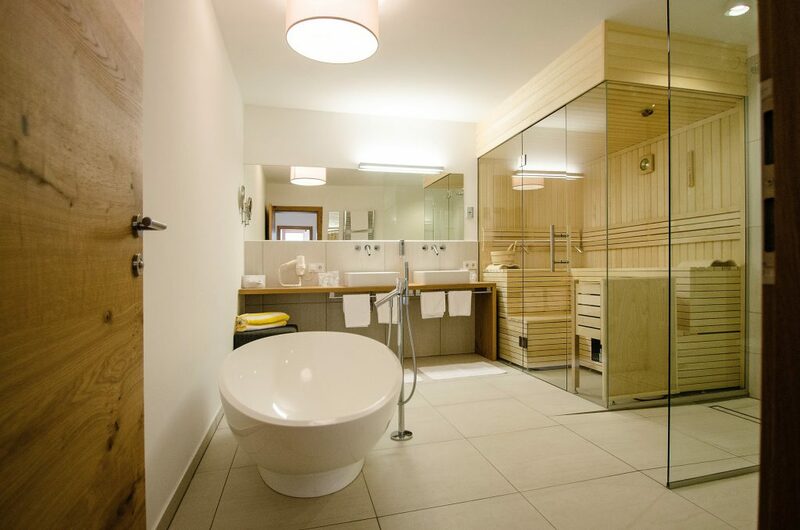 Nevertheless, if you want to splurge, then choose the Deluxe Suite with sauna and freestanding bathtub. 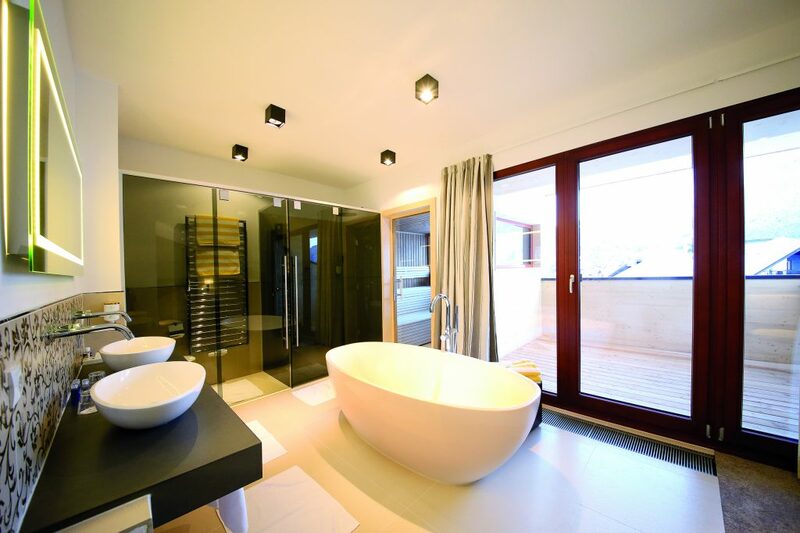 But if living in style and ultimate comfort is more your beat – choose one of the go-slow CHALETS with glorious bathrooms and huge living rooms. 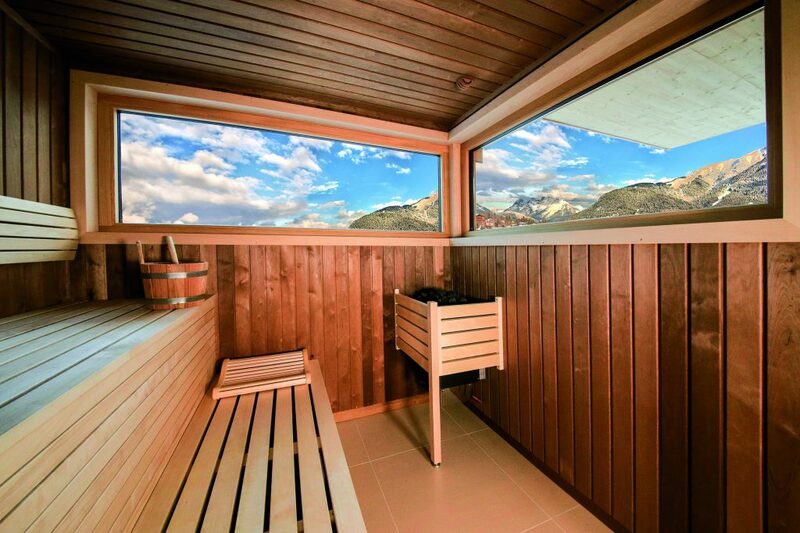 The Mountains Chalet showcase lots of features that will keep you entertained and feeling cozy. 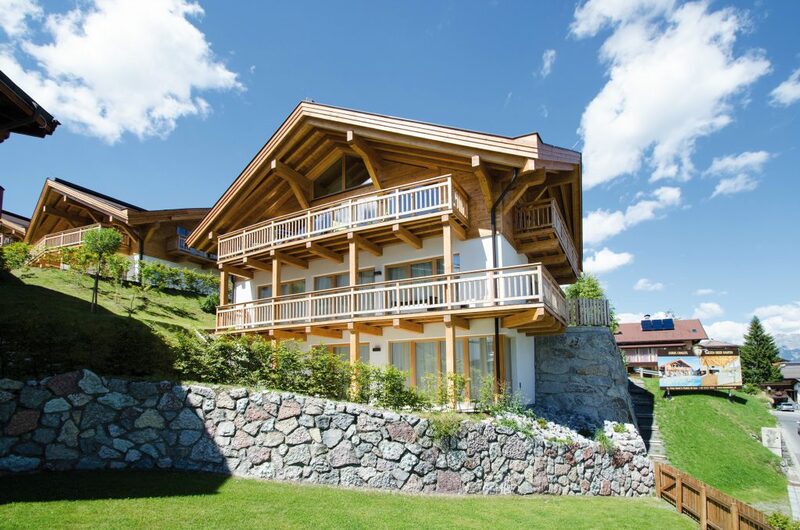 If you’re a large family or a group of friends, book the Chalet 98B with 4 bedrooms, 3 spacious bathrooms, a wellness area with sauna and indoor pool, a kitchen with modern Gaggenau equipment, a dining area for 12 people, a large living room with open fireplace, ski lockers with drying & disinfection function, a sunny garden with great view, direct access to the outdoor pool, 3 parking places in the underground car parking and 1 outdoor parking place… Need I say more? 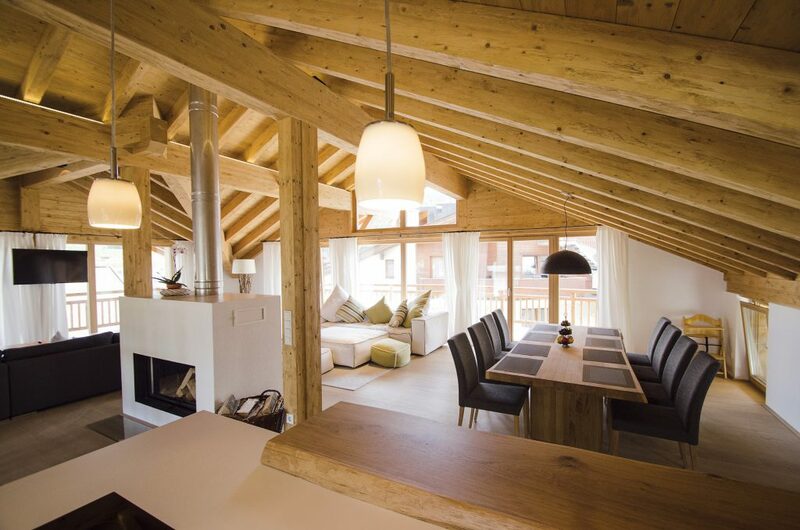 There is no denying that all the MOUNATINS CHALETS have a cool vibe – you can feel it all around you. 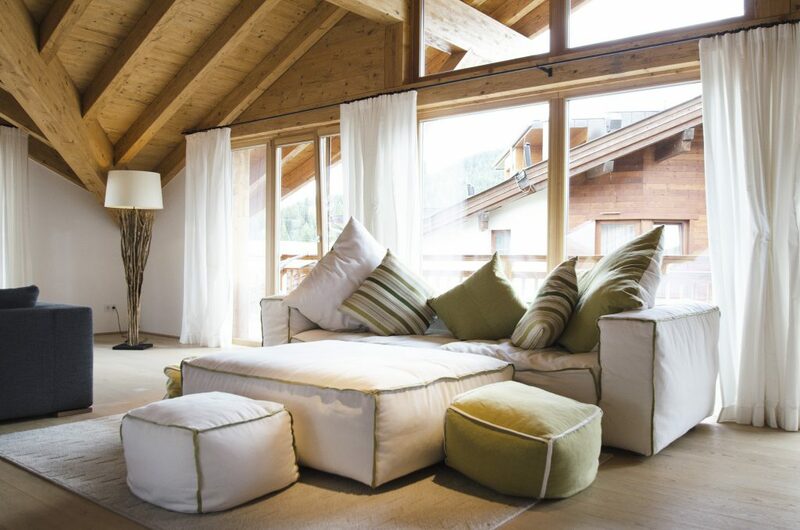 They have an easy going luxury ambiance coupled with Tyrolean flair. Best of all, the master bathroom feels like a relaxing SPA. GOOD TO KNOW: pets are welcome here, so bring your dog along on vacation (€ 18/per day) – he’ll be happy and thankful to enjoy such a huge space. When it comes to the food, there are so many options to choose from. 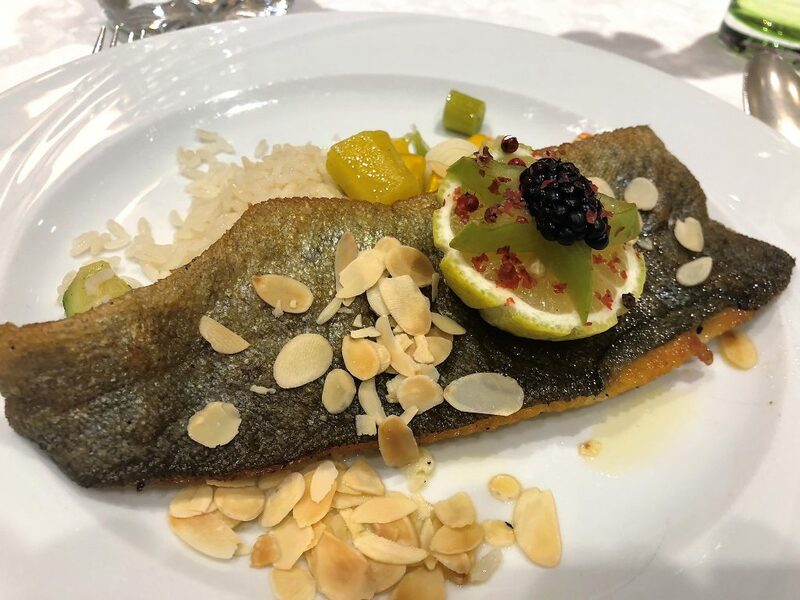 St. Peter Hotel & Chalets serves traditional Tyrolean cuisine and international dishes. And luckily, kids can dine here on delicious healthy options, just like their parents. If you love meat and are in the mood for a hearty Tyrolean-style plate. 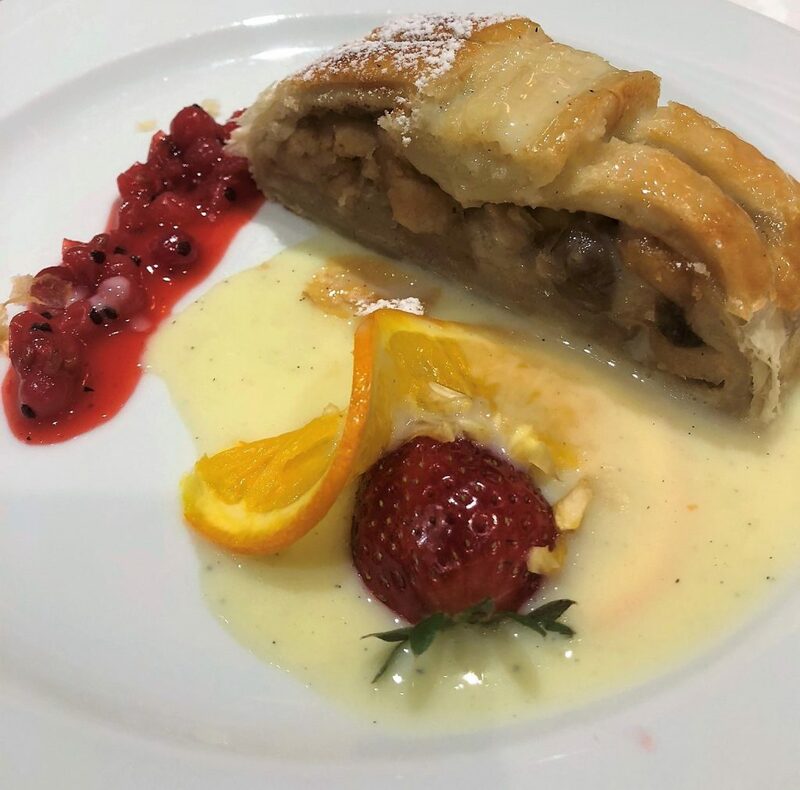 Traditional Strudel with a juicy, spiced apple filling and mouthwatering vanilla sauce. The hotel is home to the beautiful MOUNTAINS SPA, offering a range of Sothys beauty treatments and Ayurvedic massages that will leave you feeling totally relaxed and rejuvenated. The outdoor pool is located next to the chalets, and here you’ll find also a bubbly jacuzzi with awesome mountain views. 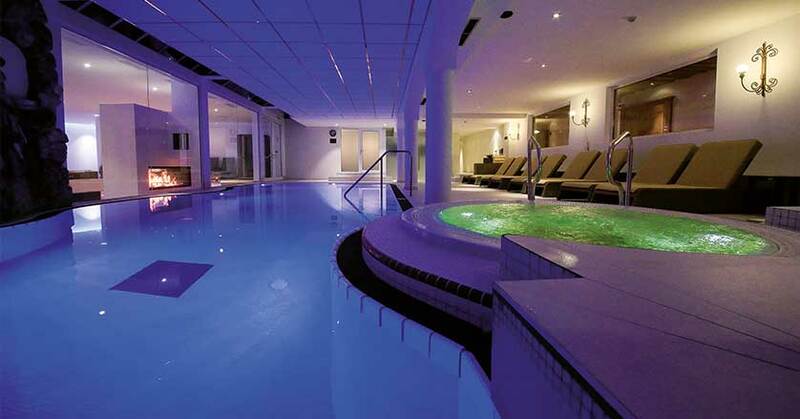 Last but not least, the wellness area boasts an indoor pool, a fireplace, an indoor hot tub and several relaxation rooms. There is nothing better than relaxing into total bliss. By day the activities are endless: hiking, swimming, cycling, golfing, mountain biking, yoga… and the list goes on. Right in front of the hotel you’ll find the Olympia Sport and Congress Centre featuring lots of aquatic perks. 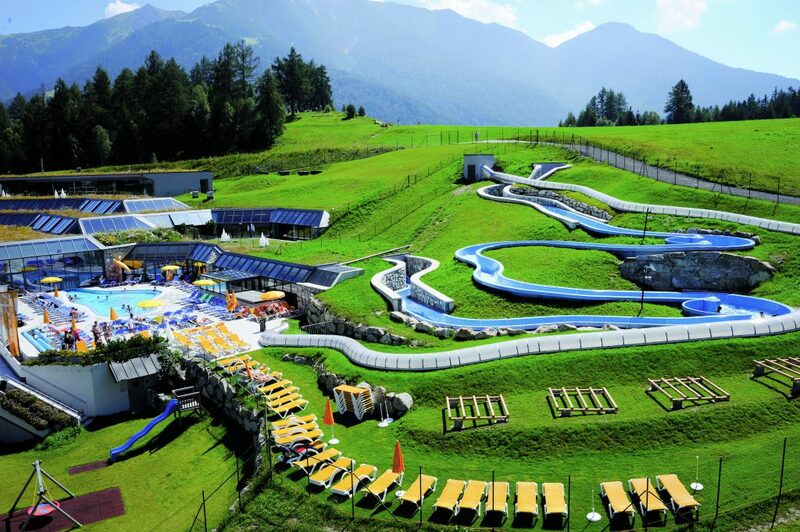 So let the kids exhaust themselves with water slides and experience the tempting adrenaline rush! 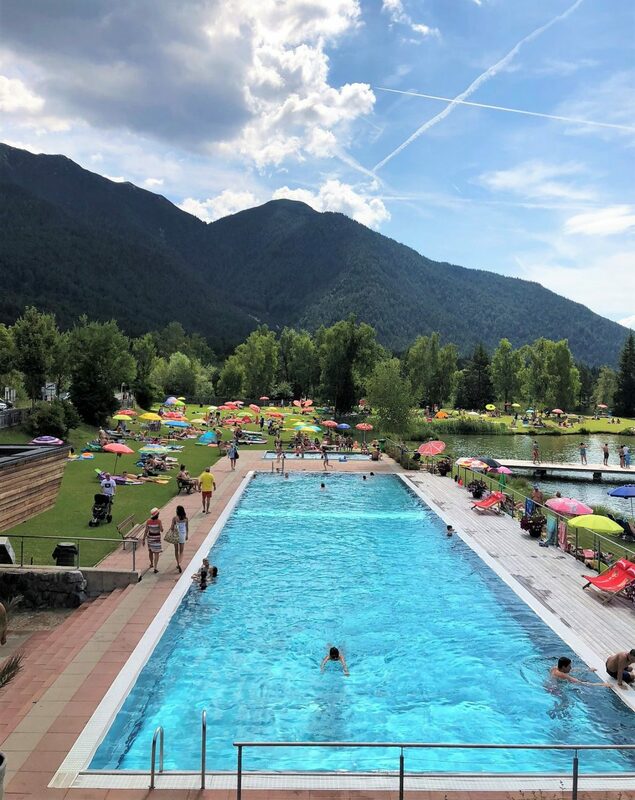 Be sure to visit the Strandperle located on the edge of the Wildsee lake – it boasts one heated outdoor pool, a restaurant & bar, a children’s pool, a large playground, a beach volleyball court, changing cabins and kayaks for hire. Want my advice? Play it smart and try stand up paddle boarding – the world’s fastest-growing watersport! It’s far easier than you might think, and once you’ve mastered the basics – standing up & steering your board – then the only limits are your own imagination. 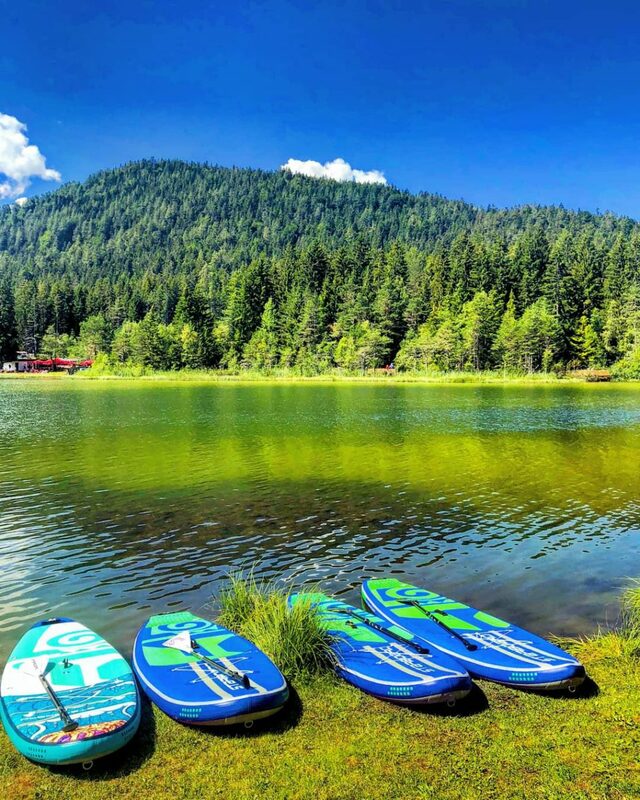 Once you try stand up paddle boarding, you will find that not only is it a lot of fun, but it is also a great workout. The heated outdoor pool at Wildsee. 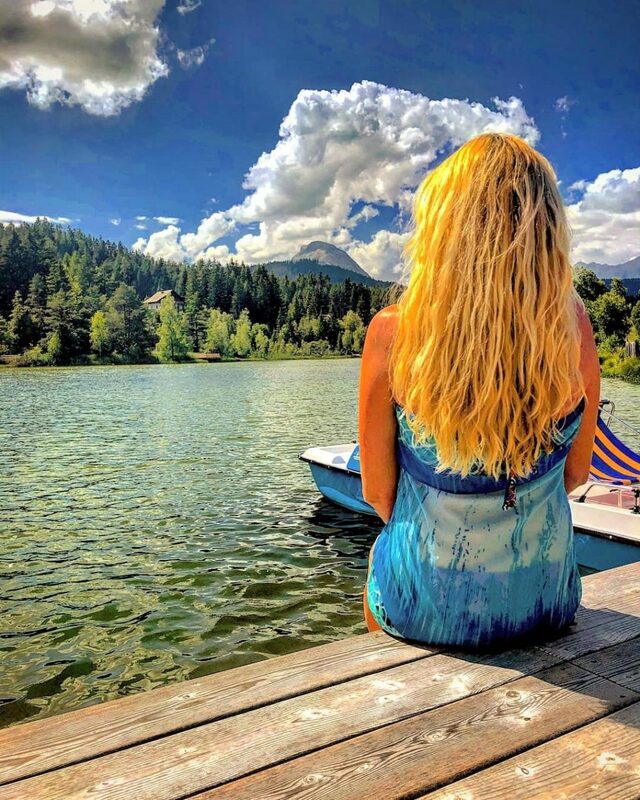 Well, everyone has their own set of criteria for what makes the perfect swimming lake, but Wildsee is truly a heaven of peace and tranquility. With pristine waters against a green mountain backdrop you will feel like you are in another world – in the perfect paradise. Peace is a state of mind here. Now it’s almost time to kiss summer goodbye, but you can start planning your winter getaway today! From your first phone call right through until you get here the staff are on hand to help with all aspects of your trip. 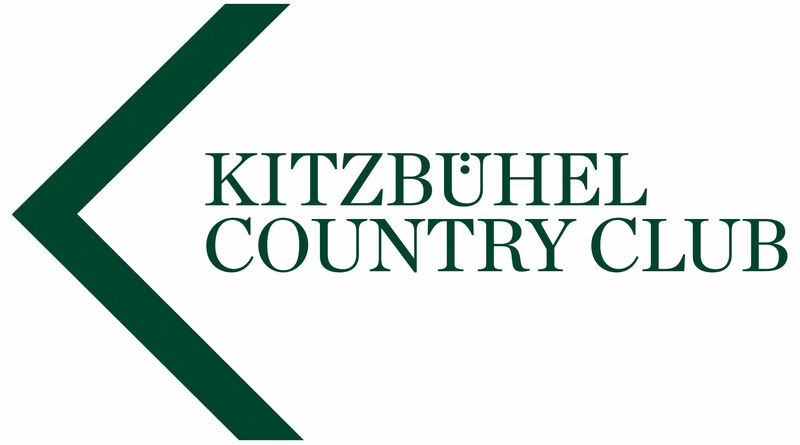 Grab a great deal by clicking here! 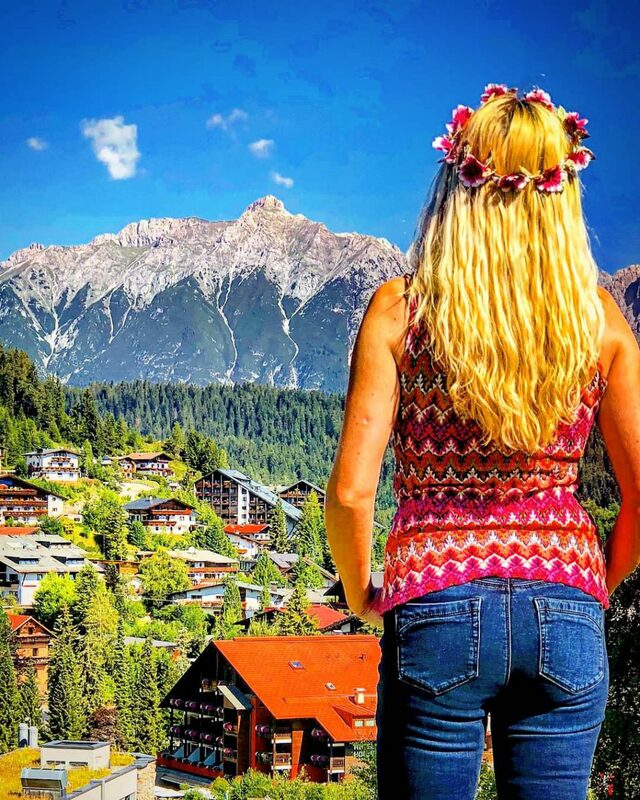 This blog post has been created in collaboration with St. Peter Hotel & Chalets. All opinions, thoughts, and views, are as always, my own.